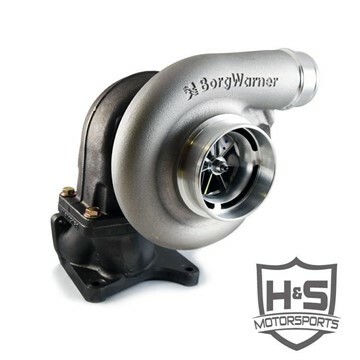 H&S Motorsports is Located in St George Utah, manufacturing the latest in high quality Diesel Engine Performance parts. 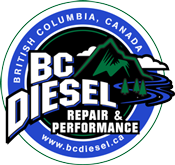 Specializing in Powerstroke, Cummins and Duramax performance products H&S Motorsports offers some of the newest upgrades in the market for your Ford, Dodge and GMC Diesel Truck! 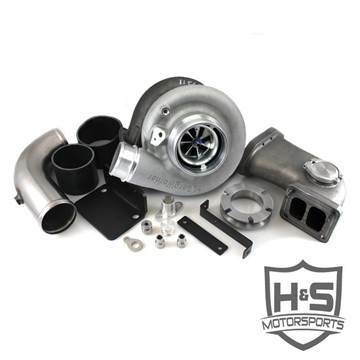 This kit from H&S Motorsports is designed to replace the factory compound turbo setup in your 2008-2010 Ford Powerstroke with a new BorgWarner SX-E single turbo. Different comp wheels available depending on horsepower requirements. Now you can remove the restrictive OEM intake manifold on your 2007-2018 Dodge 6.7L Cummins and replace it with the High Flow manifold from H&S Motorsports. Raw aluminum or high gloss powder coat finish. Race tuning required! This kit allows you to replace the factory plastic (yes, plastic) intercooler pipe with a high quality bead-rolled stainless steel pipe on your 2011-2016 Ford Powerstroke 6.7L. No tuning required. 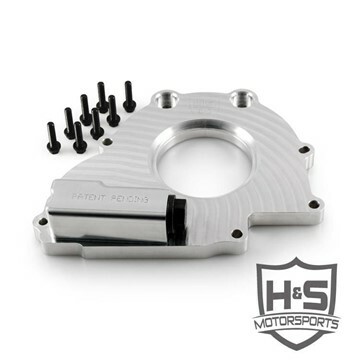 H&S Motorsports' updated pipe kit boasts a 5-ply stainless reinforced silicone hose that can withstand over 100 PSI at 400°F, as well as a billet aluminum hose adapter that adapts to the factory intake. Race tuning required. This kit allows you to replace the factory plastic (yes, plastic) intercooler pipe with a high quality bead-rolled stainless steel pipe on your 2011-2016 Ford Powerstroke 6.7L. Race tuning required. 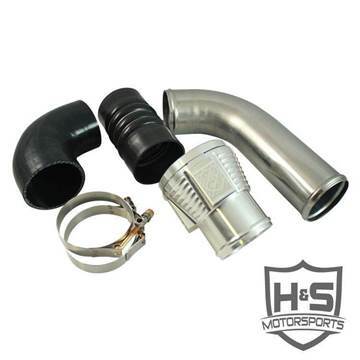 H&S Motorsports' updated pipe kit boasts a 5-ply stainless reinforced silicone hose that can withstand over 100 PSI at 400°F, as well as a billet aluminum hose adapter that adapts to the factory intake. No tuning required. 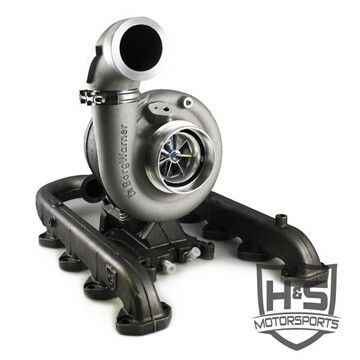 This kit is designed to replace the factory turbocharger, exhaust manifolds, intake piping, and charged air piping with H&S Motorsports quality parts on your 2011-2016 Ford Powerstroke 6.7L. Whether you're looking for a performance gain or just wanting something to replace the OEM unit, this kit is a great solution for you. It will make your 6.7L Power Stroke run like it is supposed to! 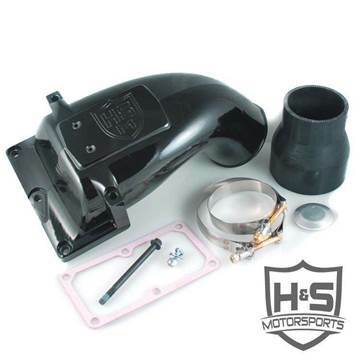 This kit is designed to replace the factory turbocharger system on your 2011-2016 GMC/Chevy Duramax LML. Whether you're looking for a performance gain or just wanting something to replace the unreliable OEM turbo, this kit is a great solution for you. 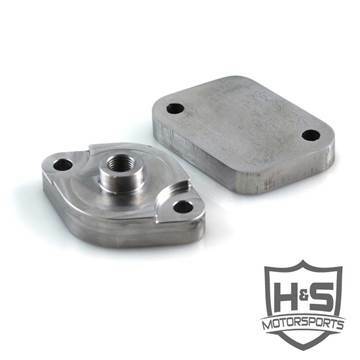 Avoid rod bearing failure when adding performance enhancing modifications to your 2011-2019 Ford Powerstroke 6.7L with H&S Motorsports' Billet Oil Pressure Regulator.